Vietnam is famously known for its rich and fascinating cuisine, and it has become an endless exploration for many travelers. With over 3000 km of coastline, the food changes from North to South and there are plenty of dishes that represent each region. If your time in Vietnam is not a lot, yet you still desire to travel deep into the foodie culture, then Ho Chi Minh City should be your top destination! With most authentic Vietnamese foods easily found, along with countless local markets, food stalls and restaurants, there won’t be any problem finding delicious meals all across the city. But if you are too lazy to wander around there is one street full of many different types of options! Every person who is Vietnamese has special memories when it comes to street food, it’s like a habit of people at every age to eat on the side road, regardless the food choice. It’s so common to catch a bunch of people sitting on the plastic chair, next to a dusty main road and holding a bowl of food handed straight from the sellers. 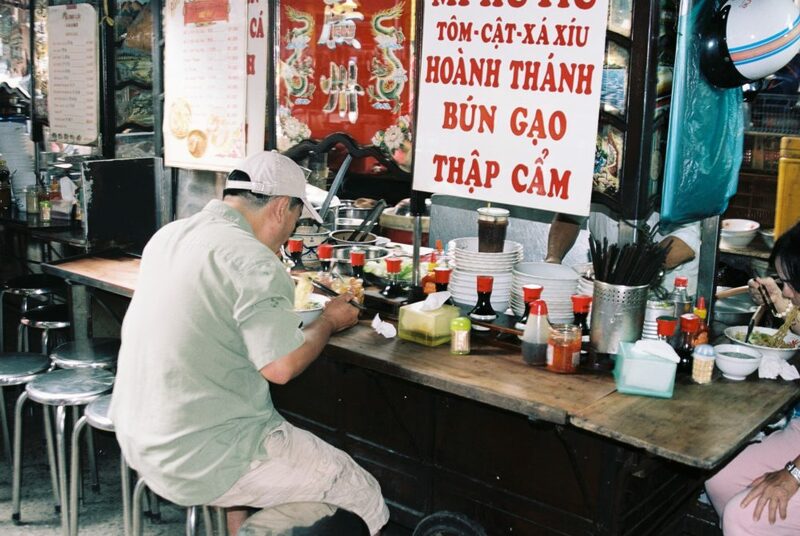 Or if you have been in Ho Chi Minh city, you must be familiar with takeaway stalls selling coffee, banh mi or snacks scattered around the city. For first-time visitors, one of the most common concerns towards foods sold by these road-side stalls is its hygiene. To keep your stomach safe from eating street food, our top tip is just to watch for the vendor’s surrounding area and make sure there are no flies or trash around. However, most food is freshly made when you order and is nutritious. Being an Asian country, carbs in the form of noodle, rice, flour, etc are found in almost any dishes. Saigonese love to add lots of veggies and herbs, especially when eating watery type of food like noodles or pho. 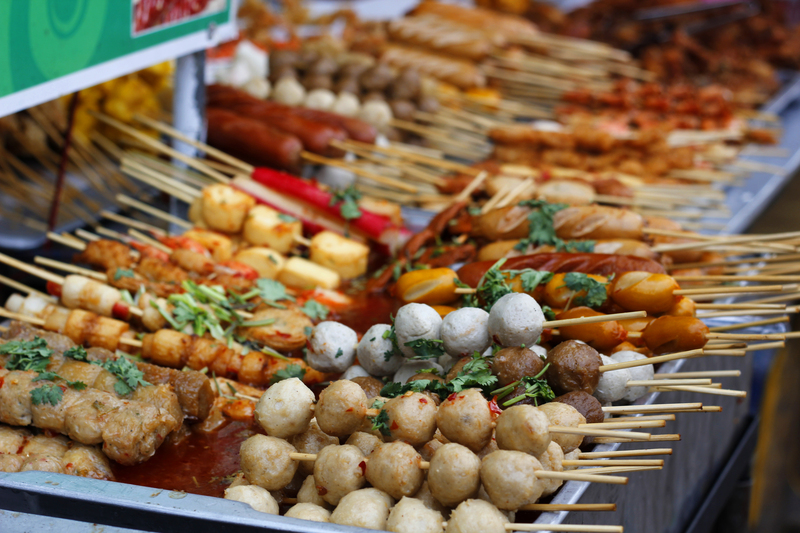 Many street food dishes also packed with protein (meat, egg) to balance the dish. 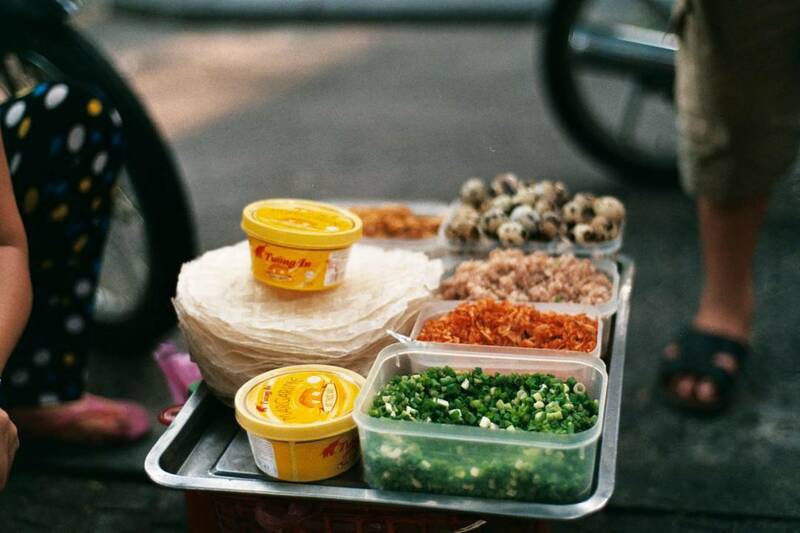 Street food is a treasure of Vietnamese culture. The perks of eating at these roadside vendors are that the food is delicious and not too much money – for a $1 USD you can get a lot of food! Normally, each vendor specializes in selling one or a few dishes so the food is well-prepared and fresh. Many of them are not originate from Saigon but from other regions and neighbor countries such as Thailand, Cambodia, China or Singapore. It’s no exaggeration that Saigon is truly a street food heaven, where you can enjoy best foods around the world, right in one place. It’s also about the vibe, the feeling of social belonging when eating amongst a group of people, listening to their conversations, communicating and secretly learning about their culture and personality. 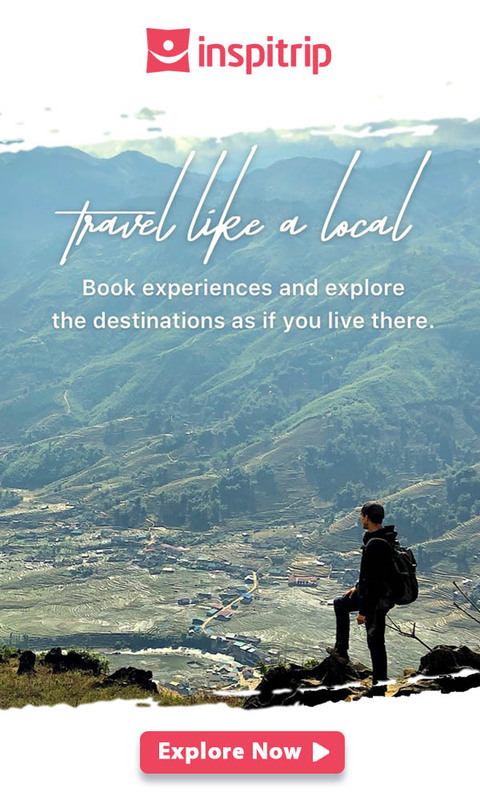 It’s a huge mistake not to participate with the locals, eating the best street food and enjoying what the Vietnamese food culture has to offer. On January of 2015, with the attempt to have more space for pedestrians, District 1 officials ordered that the streets be cleaned up to prevent vendors and business that taking the roadside. This was controversial with both supportive and opposing arguments. While a large number of people are excited to have a more spacious sidewalk, others wondered how these stall sellers can sustain their earnings. And on top of that, what will happen to the rich, exquisite street food culture that has been familiar with the Saigonese for generations? And will it hurt the tourism industry when a huge culture part being taken out? Will street vendor policy hurt such a rich cuisine culture? In response to public questions towards the street side clearing decision, the governor announced an experiment where there would be one street where all the vendors could come to sell, which is manageable and comfortable for everybody. With over 20 stalls located along the street, visitors can easily to find anything that they are craving! Most of them are common Vietnamese dishes such as Com Tam (broken rice with grilled pork chops), Banh Mi (Vietnamese sandwich), Hu Tieu (pork noodle soup), crab soup, soy milk, iced milk coffee, fruit juices, etc. Vegetarians, you will so love the food here as options are available! Nguyen Van Chiem is near Diamond plaza, meaning most of city attractions are within walking distance: Notre Dame Cathedral, Central Post Office, War Remnants Museum, Reunification Palace just to name a few. As the all the vendors on Nguyen Van Chiem street are selling for take-away, consumers may be concerned about eating spaces, fear not, Han Thuyen park with a few steps away will provide you with the airiest restaurants without any service charge. You can sit anywhere you like, and leisurely enjoy your breakfast with a super tasty cup of iced milk coffee while watching people passing by. Back to the ultimate concern of foreigners: street food hygiene, the issue is totally dissolved at street vendors on Nguyen Van Chiem street. All the stalls have glass covers to protect the ingredients being affected by the external environment. Furthermore, each vendor must be certified by the authority in terms of hygiene to be approved selling here. You can rest assured that food here is safe. Not so long after the opening, Nguyen Van Chiem food street was highly supported by the locals thanks to its convenience, transparent pricing and positive social impact. Firstly, sellers are selected by the government and they are low-income households, who are supported to open low-cost stalls on the street without no any extra fees such as rental, management or registration costs. Street food here is safe. The sellers seem to really love their new location. A woman who used to have a mobile stall said she had huge struggles with the street security, hence, it’s hard to find a place on the street to sell in long-term and settle down her business. When her stall was opened on Nguyen Van Chiem, things changed in an incredible way. With less than 2 hours, she was able to sell 30 serving of fried noodle, which never happened before. On the downside, the food stalls only operate from 6 – 9am and 11-2pm to serve breakfasts and lunches for people, hence, it’s not convenient enough if you’re hungry at night. This makes the street less popular for travelers, the frequent visitors of the street are still nearby residents and officers. 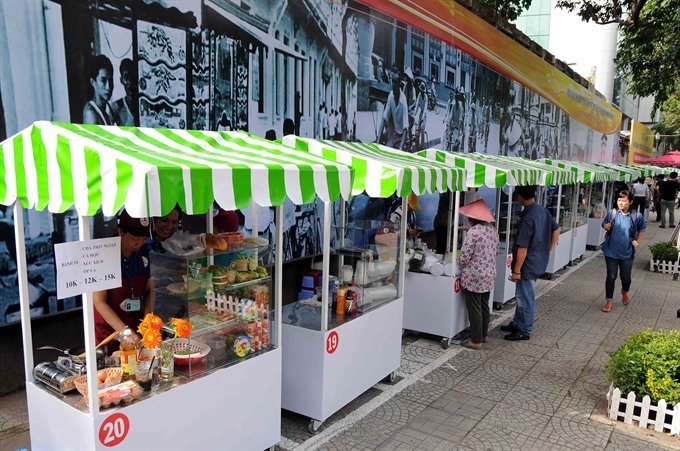 Nguyen Van Chiem food street has 20 food stalls, selling food and beverages along the street of approximately 40m long. The street is right next to Diamond Plaza and is open every day from 6 – 9am and 11-2pm. The most common meals sold here are breakfast and lunch, all suitable for take-away. List of Vietnamese street food you should try.